Alonzo Harding Mourning, Jr. (born February 8, 1970) is an American retired professional basketball player, who played most of his 15-year NBA career for the Miami Heat. Nicknamed "Zo", Mourning played at center. 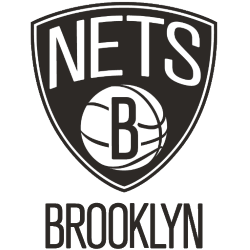 Following his college basketball career at Georgetown University, his tenacity on defense twice earned him NBA Defensive Player of the Year Award and perennially placed him on the NBA All-Defensive Team. 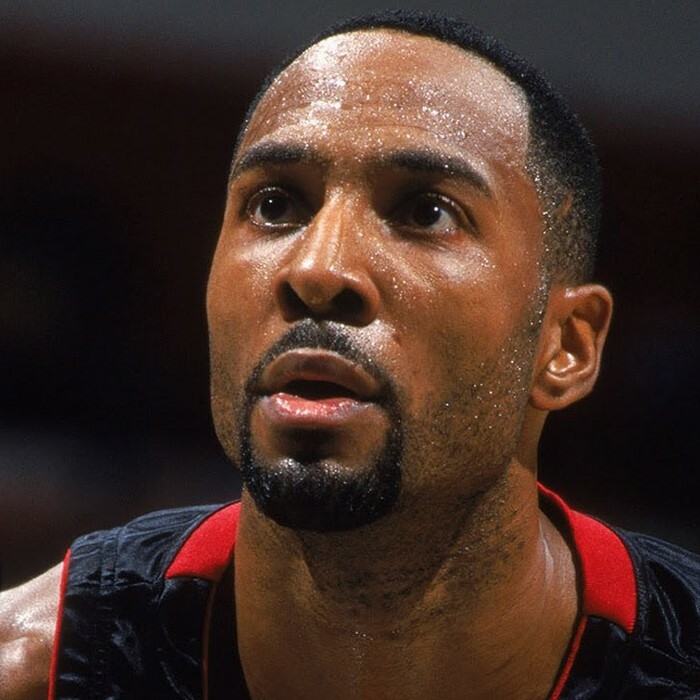 He made a comeback after undergoing a kidney transplant and later won the 2006 NBA Championship with the Heat. 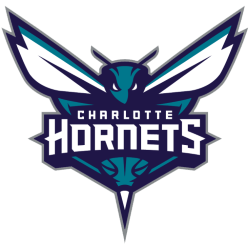 He has also played for the Charlotte Hornets and New Jersey Nets. On March 30, 2009, Mourning became the first Miami Heat player to have his number retired. 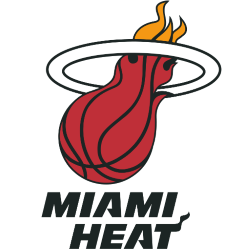 Since June 26, 2009, Mourning has served as Vice President of Player Programs and Development for the Heat. On April 7, 2014, it was announced that Mourning will be inducted into the Naismith Memorial Basketball Hall of Fame.